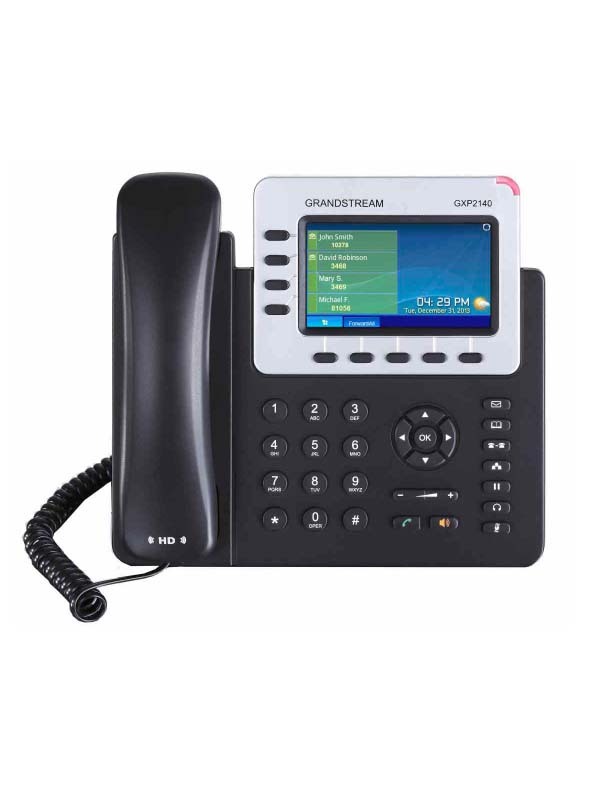 A reliable IP phone for small business users, the GXP1620/1625 delivers a suite of powerful VoIP features in an easy-to-use fashion with a modern design. The GXP1620/1625 offers support for up to 2 lines and features full HD audio on both the speaker and handset to allow users to communicate with the utmost clarity. 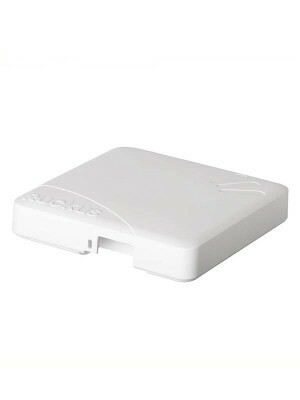 The GXP1625 features built-in PoE while the GXP1620 does not. 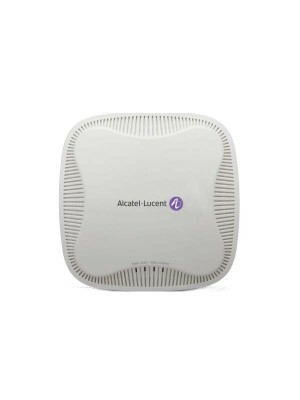 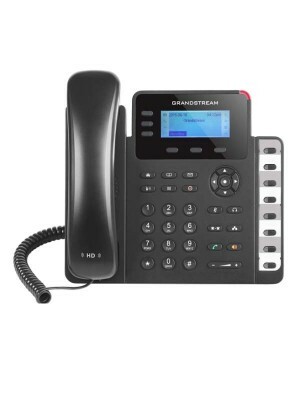 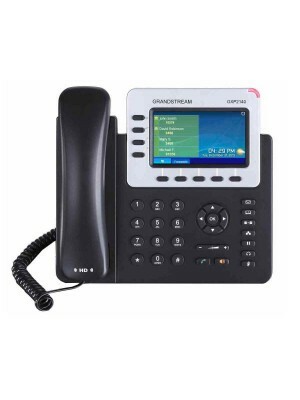 These features allow the GXP1620/1625 to be a high-quality and easy-to-use small business IP phone. 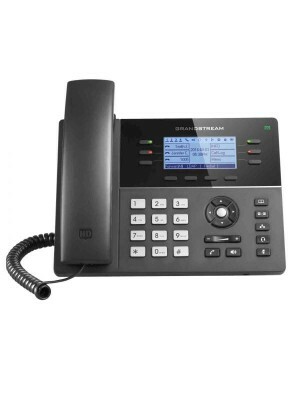 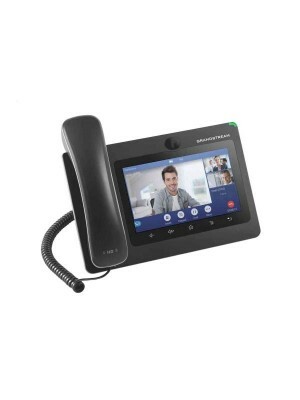 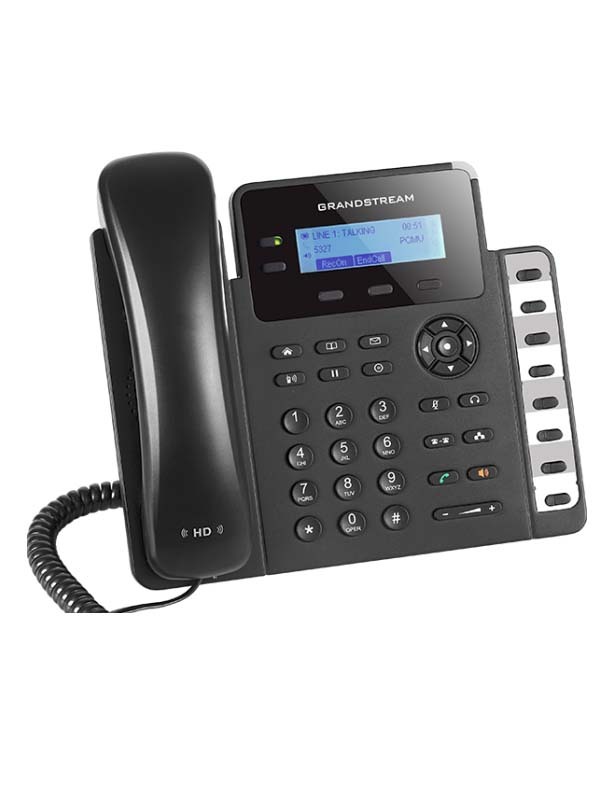 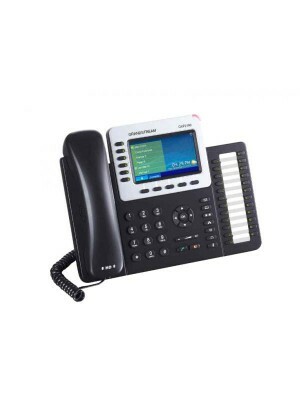 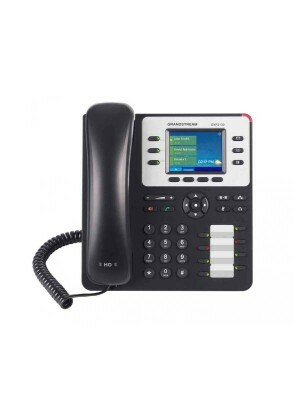 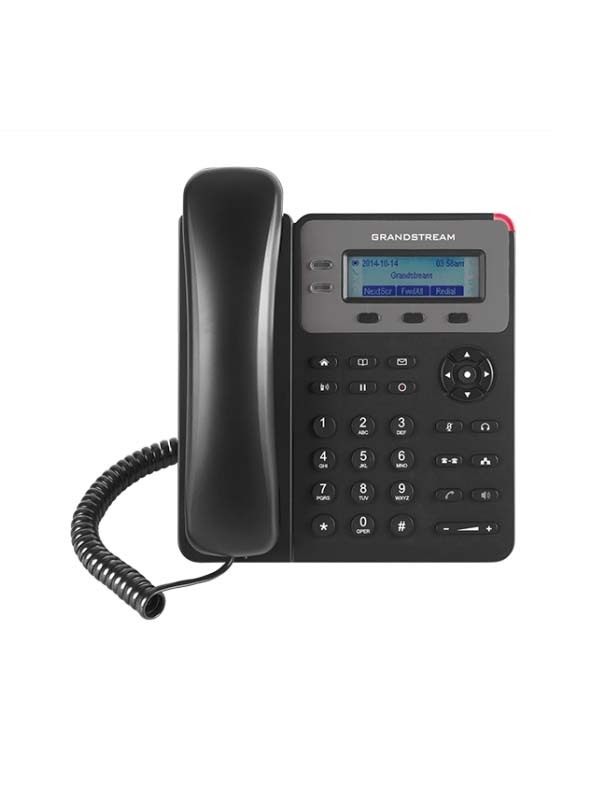 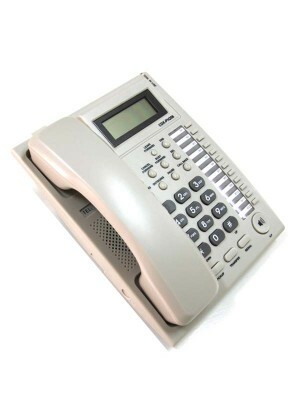 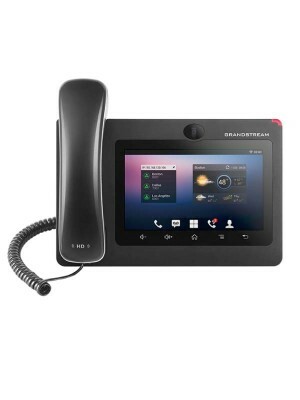 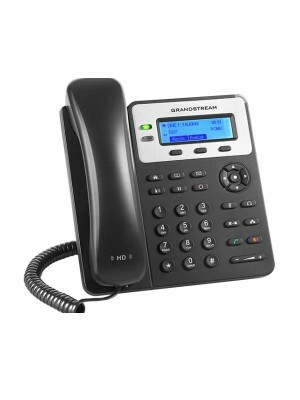 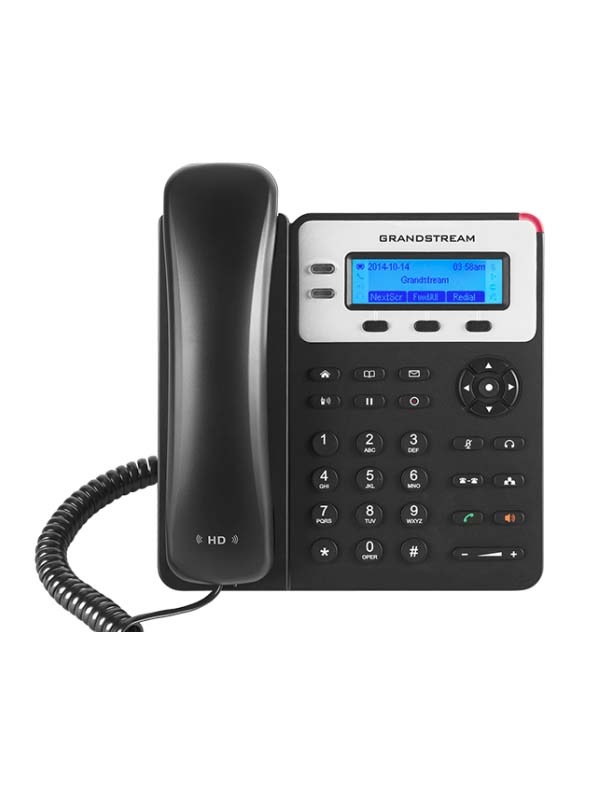 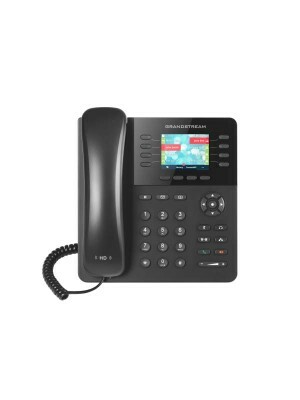 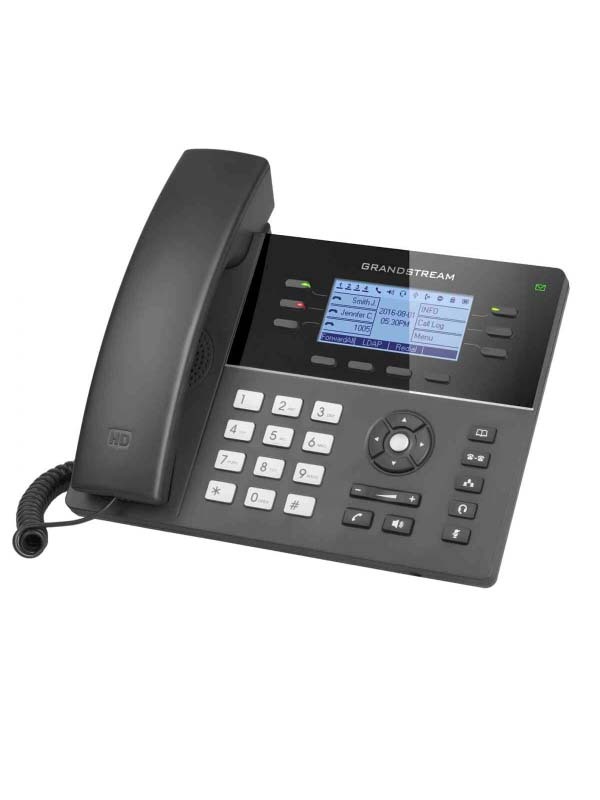 A standard Basic IP desktop phone to keep workers in-touch and productive. 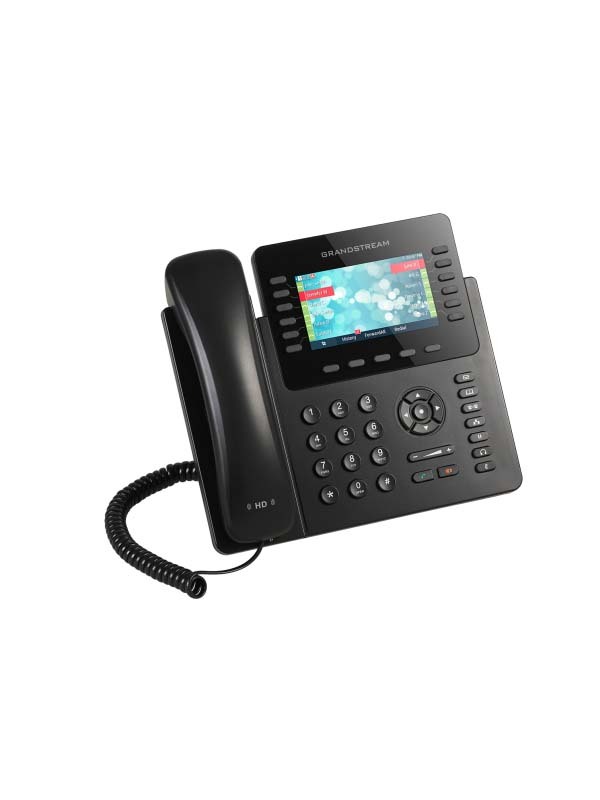 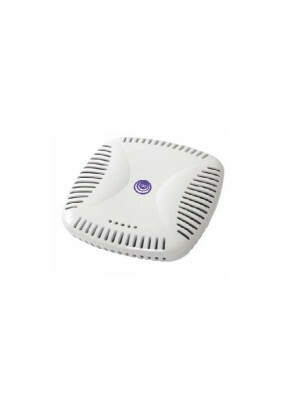 The GXP1620/25 features effective and essential functionalities to create an easy-to-use experience for a user with light to medium call volume. 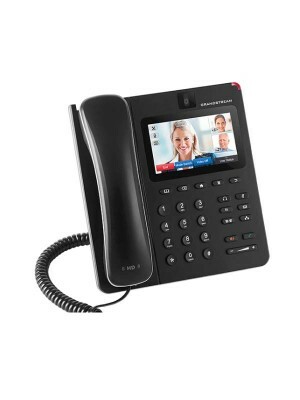 Its focus on essential features and standard call support makes the GXP1620/25 a versatile and dependable phone.